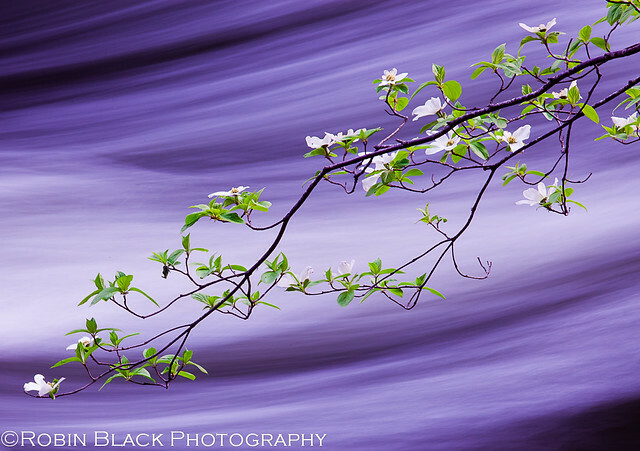 Since it’s dogwood week in Yosemite I decided to pull out one of my favorite photos of dogwoods, Dogwoods on Silk by Robin Black. Talk about a beautiful photo. Don’t you love the color of the water? Next Post Tioga Road Open May 7th!